GBG continues to build a worldwide presence as a licensing brand-building juggernaut. Brand Identity, Monogram Design, Guidelines, Website Design, Stationery. 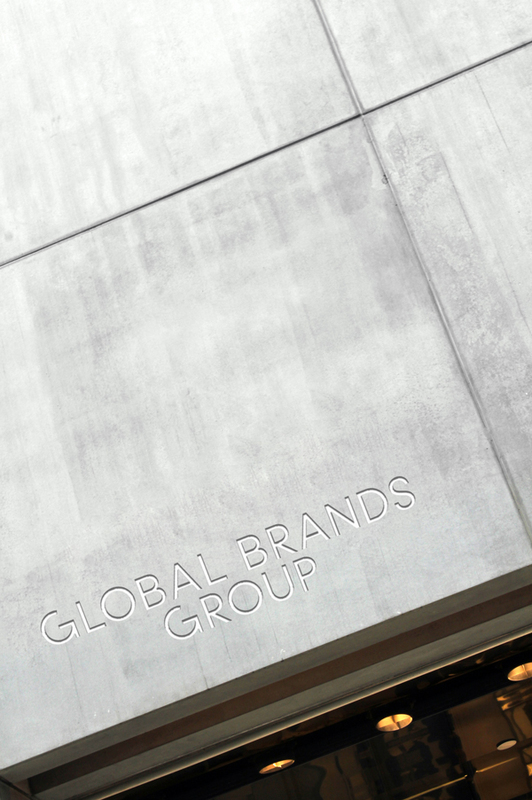 Global Brands Group Holding Limited (GBG) is one of the world’s leading branded fashion accessories, footwear and apparel companies. Design-driven and product-focused, GBG prides itself on being category experts. Taking brands into new markets, new categories, and new geographies – from start to finish. Customers include department stores, hypermarkets, off-price retailers, independent chains, specialty retailers and e-commerce channels in the Americas, Europe and Asia.